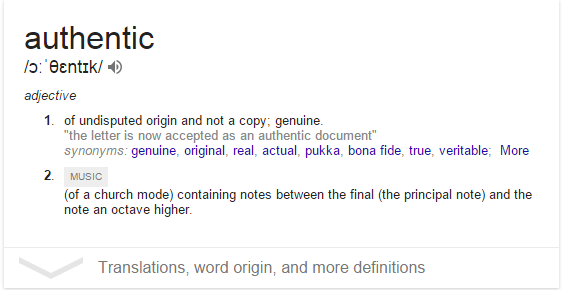 ‘Of undisputed origin and not a copy; genuine.’ This is the key to good content marketing – it should represent your brand in a way only you can. 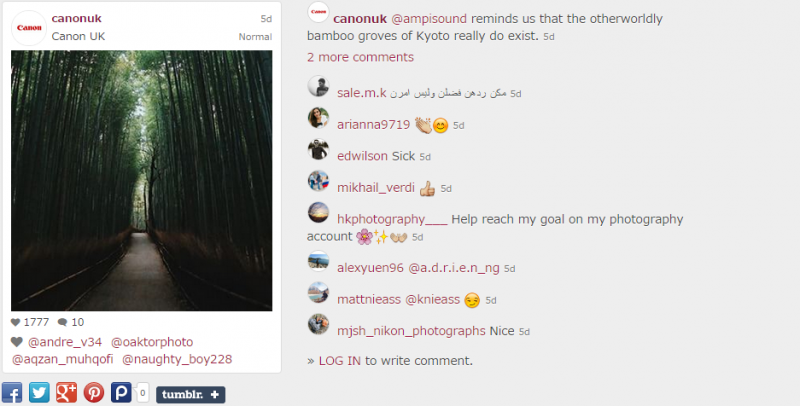 A common misconception is that there is a requirement to cater to a specific variety of Millennial audience – that all content should be zany or off-the-wall, and this can lead to some brands either opting out of social media and content marketing altogether, or playing safe with a distinctly antiseptic variety of communication. The truth is that authentic content marketing is about being true to your brand’s voice – whatever that voice is. You cannot underestimate people’s ability to spot a soulless, bureaucratic tactic a million miles away. It’s a big reason why so many companies that have dipped a toe in social media have failed miserably. How many times have you groaned at the feigned jocularity of one Facebook ad, or the solemnity of others? We can all sense falseness in content – and as brands come to rely more and more on content marketing, this falseness is punished by blocks and ignores more often every year. So how do you bypass them? The short answer is that you don’t – don’t even try. Your brand has something unique about which you can use and which defines your brand. What is your brand’s mission statement, its raison d’etre? 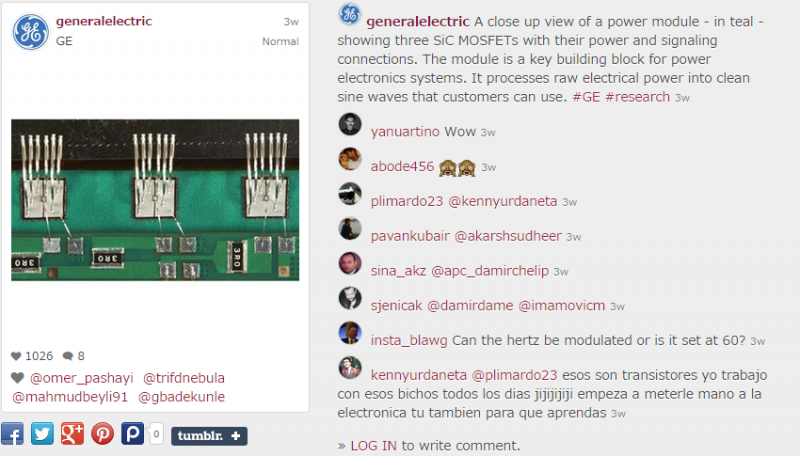 Though Skittles promoting the idea that ‘Most cats are wifi hotspots’ works for them, the GE Instagram profile is a place for people to gather and be unashamedly nerdy. 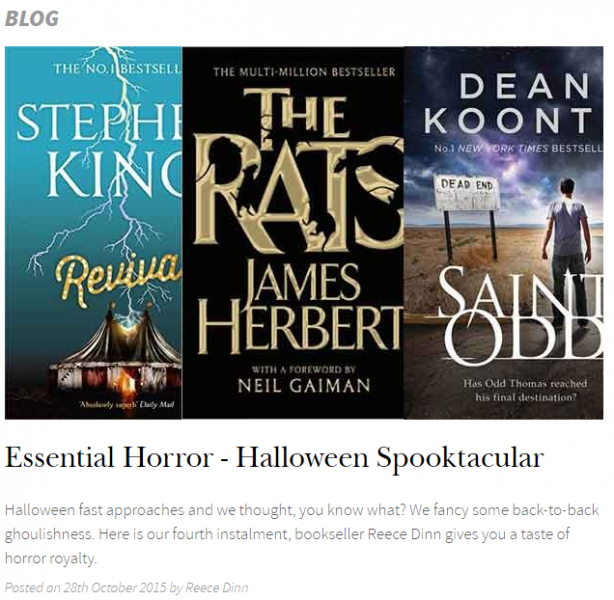 Another tone, another voice, is demonstrated on Waterstones UK blog – where the power of enthusiastic staff is harnessed, and staff are given the space to make recommendations. All of these brands have harnessed what makes them stand out – whether that’s their appeal to certain special interest groups and hobbyists, or the enthusiasm of its staff for the product they sell, they offer something to their audience that they are uniquely positioned to provide. Define what makes your brand special, and let your content flow from that. Let your product dictate your voice – if you sell aspirational products, talk aspirations. Know your audience – even if you are talking in the right way to your audience, it still important to be talking about the right things. Be consistent – though style or type of content changes dependent on platform, your tone should not. Identify gaps – if your brand competes in a crowded marketplace, ask yourself ‘what is the competition not offering’. Coordinate your content – if your market operates seasonally, or you marketing calendar prioritises different services at different points in the year, tailor content to match. By following these six steps, it is possible to transform your content marketing strategy from an afterthought into a sales platform. All this and more in our upcoming Content Marketing eBook. To find out how we can help you find your brand’s authentic voice, contact us today. What’s Google’s policy on duplicate content?